Detectives are appealing for witnesses to a suspicious fire at an industrial laundry complex in Minto, as they explore links to a fire at a similar business in Ingleburn three years earlier. Just after 4.20pm on Saturday, October 27 last year, police and emergency services responded to a fire at commercial laundry and linen factory on Airds Road, Minto. Fire & Rescue NSW fire fighters took several hours to extinguish the blaze and render the scene safe. The fire caused significant damage, which is believed to exceed $1.6 million, as well as smoke damage to surrounding factory units. Detectives from the Financial Crimes Squad’s Arson Unit established Strike Force Denfield to investigate the circumstances surrounding the fire. Investigators located ignition points inside the building; they believe the fire was deliberately lit. As their inquiries continue, detectives are appealing for information from the community that may assist with inquiries. The aftermath of the fire in Minto last year. 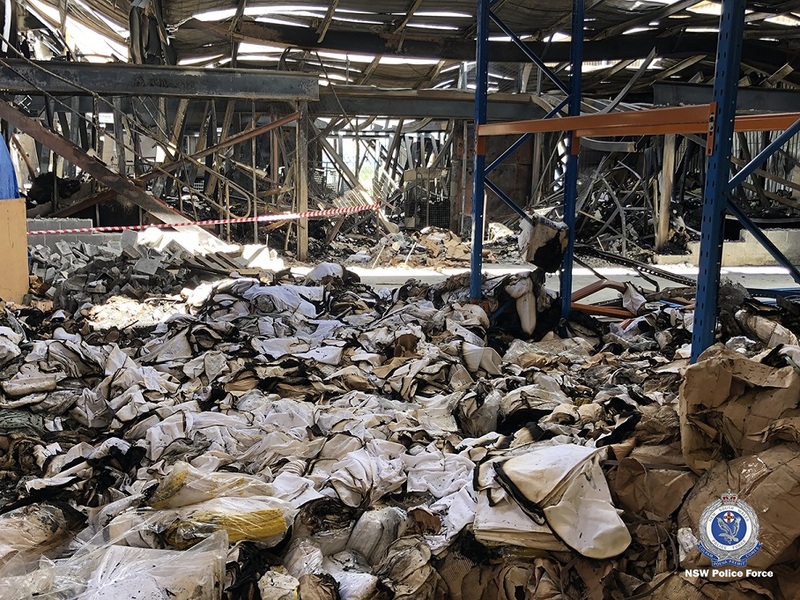 Financial Crimes Squad’s Arson Unit coordinator, Detective Inspector Richard Puffett, said even on a Saturday, this is a busy industrial area, and investigators are hoping to refresh the memories of anyone who was in the area at the time. “Detectives have conducted extensive canvasses of the area and reviewed hours of CCTV, which has led us to believe the factory was accessed from the rear,” Det Insp Puffett said. Strike force detectives are also examining potential links between this fire and an earlier fire at another commercial linen supplier in the area. 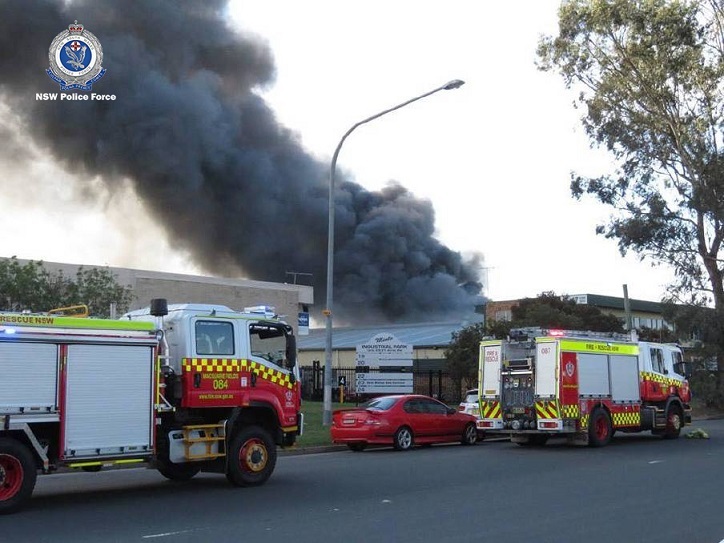 “Our inquiries have led us to believe this fire may be linked to a large fire that destroyed another commercial laundry in the nearby suburb of Ingleburn on Wednesday, March 11, 2015,” Det Insp Puffett said.